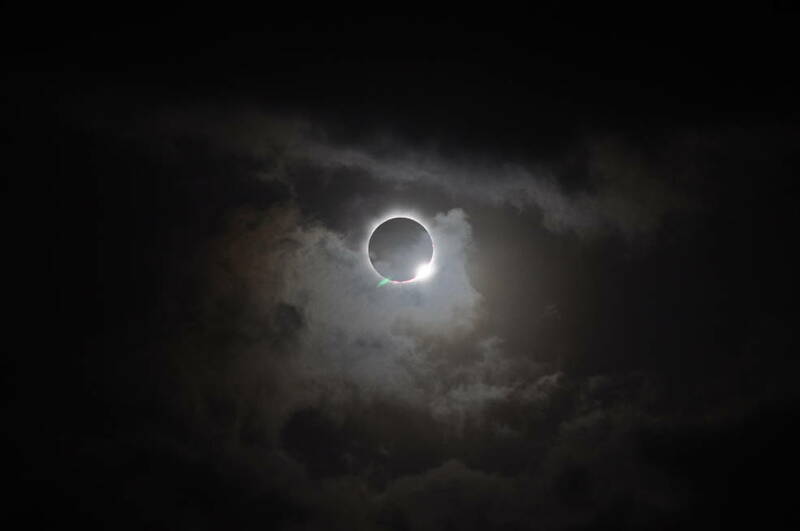 Washington, DC: NASA, in partnership with the Exploratorium Science Center in San Francisco, will host activities around the March 8 total solar eclipse, including opportunities to talk with solar scientists and live coverage of the eclipse originating from Woleai island in Micronesia. At 1 p.m. on Tuesday, March 8, solar scientists from Goddard Space Flight Center in Greenbelt, Maryland, will participate in a Reddit Ask Me Anything. Twitter, Google+ and Facebook users will be able to join the conversation and ask questions using the hashtag #eclipse2016. The NASA Twitter account for the eclipse is @NASASunEarth. Public will be able to tag and share their images of the solar eclipse on the NASA Flickr group at: https://www.flickr.com/groups/eclipse2016/. The total eclipse will be visible in parts of South East Asia and a partial eclipse will be visible in parts of Alaska, Hawaii, Guam, and America Samoa.